PRODUCT REVIEW |MAYBELLINE FIT ME,MATTE+PORELESS FOUNDATION. For a number of reasons, I decided to change up my makeup routine, and that included the need to change and be on the lookout for new foundations that would work for my oily skin. I am someone that likes to stick to what works. I also wouldn't normally buy stuff without getting a review about it, which is what I did for MAYBELLINE FIT ME, MATTE + PORELESS FOUNDATION. I finally tried this foundation and here's what I observed. It has a runny/watery texture, I had to pour a little carefully on the back of my Palm, to avoid excess spillage. When I applied to skin, I found out it was lightweight, it didn't feel like I had foundation on. This was very impressive as not a lot of drugstore foundation offers that lightweight feature. It has a medium coverage, which can be built to a full coverage, it's best to use a concealer with it if you need an extra coverage for spots. I used a pump for all over my face and didn't use a concealer as I wanted to truly find out how well it could cover my scars. It has a scent, it is not overpowering just a mild smell that goes away after application. It wasn't packaged in a box, it was sold off the shelf to me in a 30ml bottle. Which left me wondering if that's how they are being imported . DID IT JUSTIFY IT'S CLAIMS ? Upon application, it mattified/dried instantly, giving me a natural finish as it claimed. I moisturized only, and then did the powder before foundation technique, after which I applied the foundation and finished it off with the ZARON FACE PALLETE MATTIFYING POWDER. It stayed on my skin for over 8 hours and I only blotted my face with a tissue as I was on the move. I also used my powder brush without applying powder, to brush off any seeping oil on my face. It oxidizes, it appears darker after it has set on the skin. It doesn't have a pump/applicator. Considering its texture, I hoped for a better applicator to help guage the amount of product to use. It caters for normal to oily skin and I would recommend this Foundation paired with a primer for my fellow greasy dolls. If you have dry skin, this may not be the best foundation as it mattifies, you may look patchy only if you pair with a hydrating primer and powder. This foundation is a good one for its price. It retails for 4500 Naira(depends on the store,prices may differ). Till my next read ! What are your thoughts,have you tried this foundation ? What other foundations can you recommend ? are you still there? I know I have been away for a while, but I'm back to figure this whole blog out. I hope you forgive me for my inconsistencies. 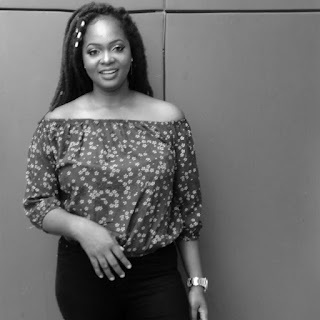 I have been trying to feature some fun ways on the blog asides from the whole beauty (shebang). Ever heard of Sharon ofthis is Ess? she is a lifestyle blogger, and one of my faves. she blogs about everything from beauty to fashion and lifestyle. LOVE HER. I stumbled upon a template on her blog and decided to feature on my blog. I believe It's a great way to pause and live in the moment. Currently listening to my colleagues talk while eating. Is it just me or is this year running so fast. I remember when I was making notes for my first post. I noticed that I didn't talk much about myself, I also did a little intro about my blogging purpose. I decided to write about myself just incase you haven't met me or would want to know a little more about my quirky chubby self. 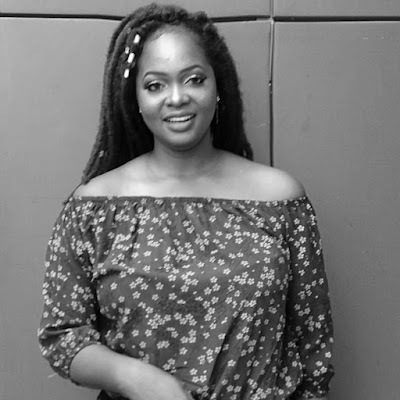 1) My name is CYNTHIA IFEOMA OKORIE, the person behind brownskeengirl. 2) I'm from Imo state in Nigeria. 3) I'm short sighted, I wore glasses for a long while(since I was 9) and decided to change my look, so I subscribed to contacts. 4) I like to joke and laugh a lot. 5) I am an introvert, but my friends wouldn't agree. 6) I enjoy intellectual conversations, good music, movies, reading and red wine. 7) I'm very scared of rats, I can't really say what scares me the most between rats, cats and dogs. I'm so not an animal lover. Choosing the right foundation can be tricky and if you're a perfectionist like me it can be a tad confusing, but the moment you discover the tips on getting the perfect shade right, foundation shopping becomes a thing of leisure. Find out how to find a perfect foundation from my little tips that I have to share. 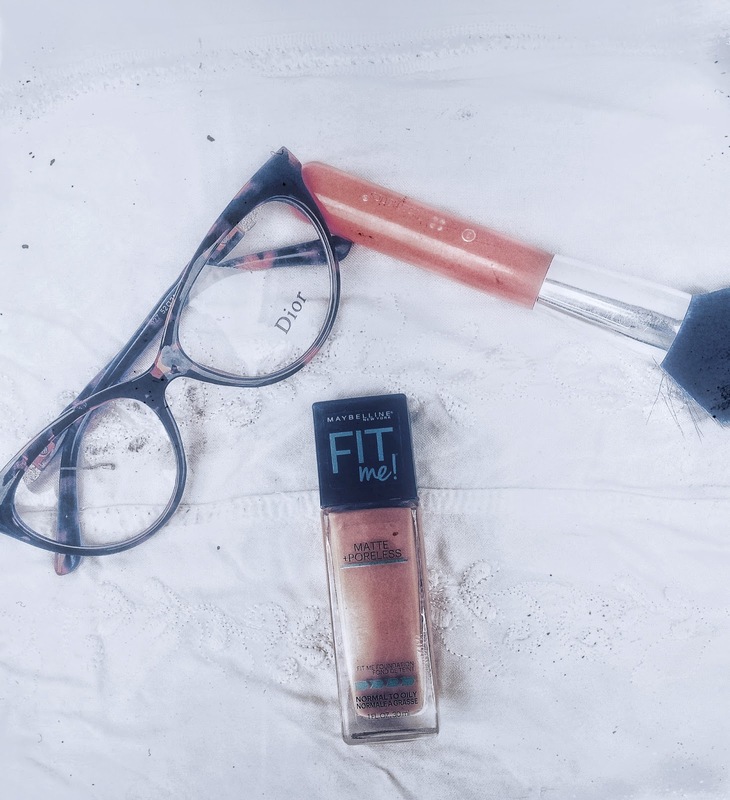 I have to state that I am no beauty guru, I just happen to do my fair share of research on makeup and what works best for me, so I'll be sharing a few tips on how I effectively choose the right foundation. 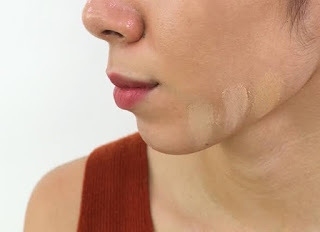 SWATCH CORRECTLY; When purchasing a new foundation, avoid 'testing' it on the back of your palm because the skin on that area most times could be lighter or darker than the skin on your face and neck. 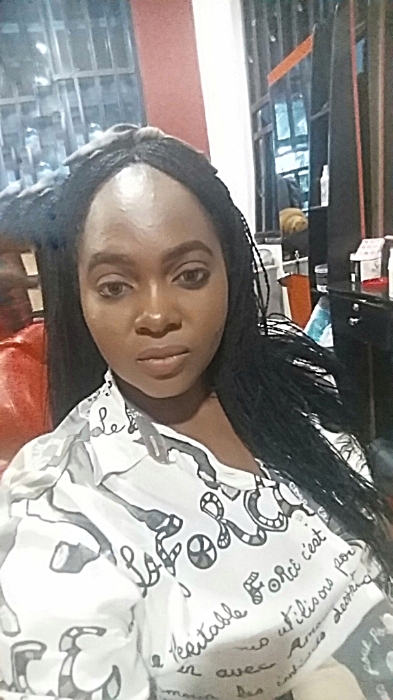 The effective place to apply foundation is on the jawline(the area below your cheekbones), it proffers a right shade between the forehead, the neck, and decolletage.